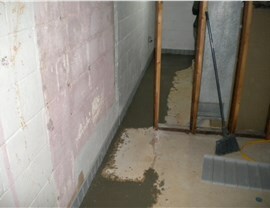 Count on Us for the Driest Basement in Harrisburg! 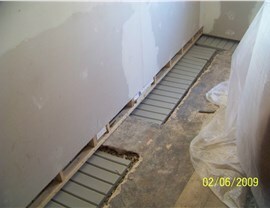 Prevent costly, stressful water damage by protecting your home with our patented basement waterproofing systems. Your Harrisburg home is too important not to maintain with the care and attention it deserves. If you’ve noticed cracks, chips, or other signs of wear and tear in your basement or foundation, don’t neglect them until the problem gets worse! Instead, take a proactive measure by getting in touch with Mid-Atlantic Waterproofing to request a free home inspection today. 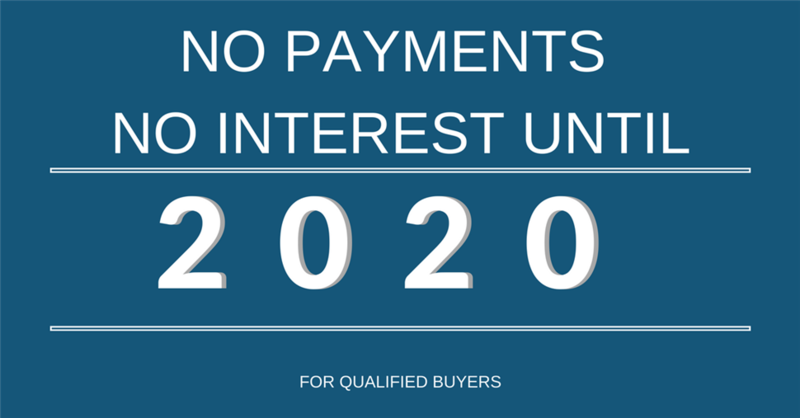 By addressing your home’s water concerns with our patented and warranty-backed waterproofing solutions, you’ll be able to rest easy for your entire lifetime of homeownership! 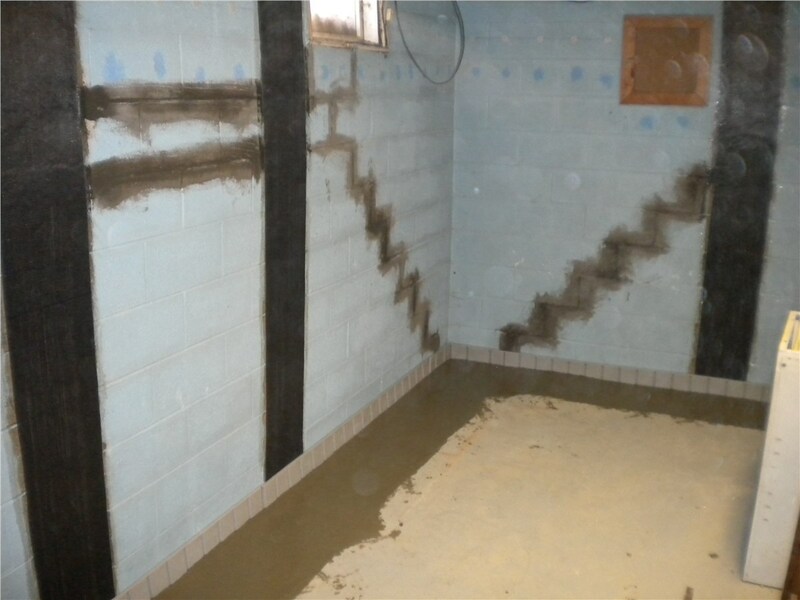 Unlike many waterproofing companies in Pennsylvania, we at MIDA never settle for anything less than the very best—which is why we’ve designed our own private-label waterproofing systems. 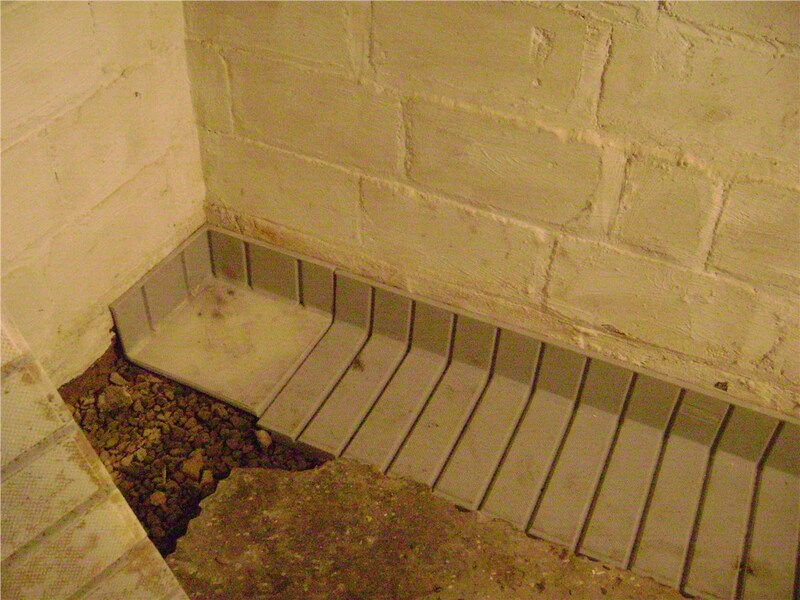 Based on more than 50 years of experience and made with cutting-edge technology, our patented systems provide effective basement waterproofing for an entire lifetime. When installed by our skilled Harrisburg waterproofing contractors, they’re even backed by a transferrable lifetime warranty! Since 1965, MIDA’s mission has been simple: to keep homes across the Mid-Atlantic free from water damage and functioning at their best. To make sure every household gets an effective, long-lasting solution, we tailor our waterproofing strategies to each home’s unique characteristics and conditions. 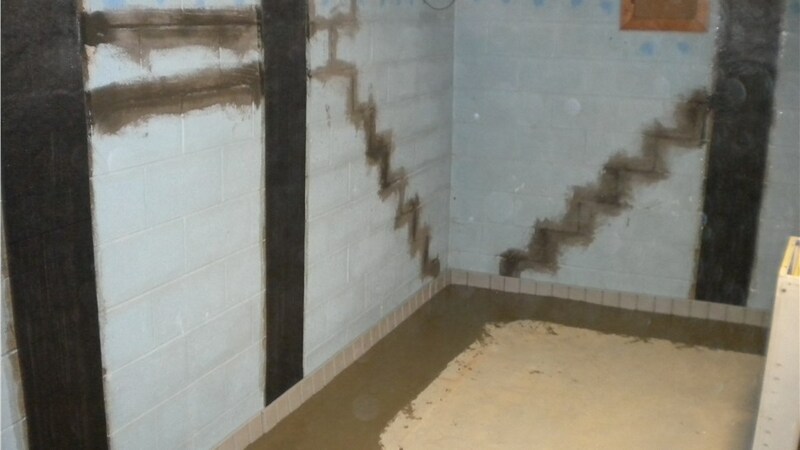 Don’t put off the Harrisburg basement waterproofing your home needs; get in contact with Mid-Atlantic Waterproofing today to schedule your free home inspection and find out how we can help you say goodbye to water nightmares. Start right away by giving us a call or by filling out our fast, online form now!